OK read title: Put Belle on your N8 at your own risk. Last week was pretty exciting in tech (MotoGoog, HP kills webOS and exits PC business, and the reveal of, sadly, TabCo). The Nokia scene was busy too, with Belle leaked and Anna update finally released (wow). We’ve seen plenty of Belle screenshots now, videos too, and most recently Camb078’s selection. That may have tempted some of you into flashing Belle to your N8. 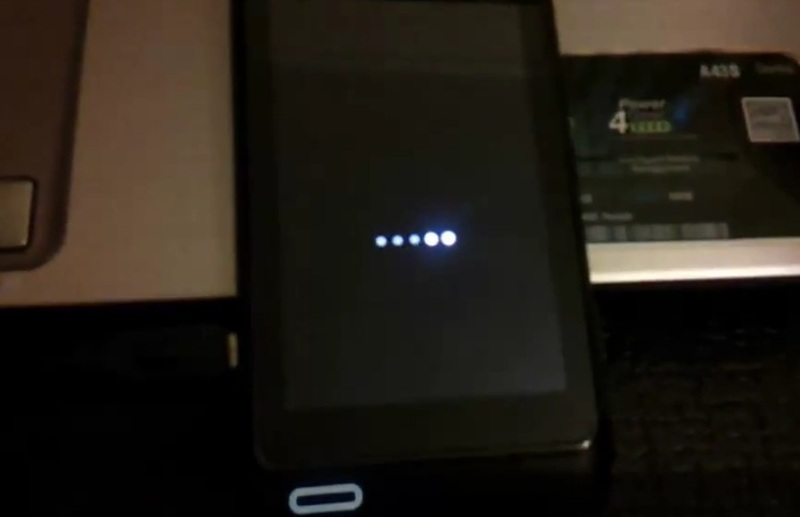 Some bricked their N8 as the first release was corrupted, but more users are expressing positive reactions to Belle. There have been some bugs, noted by Danny himself (the guy who leaked Belle) as well as the other users moving up to Belle. If you have looked around to what these are and are aware of the risks of bricking your phone but not really sure how to get Belle on your N8, you might find a tutorial helpful. A reader, Hawke commented on his tutorial. There’s one comment there saying they’ve had success with this (and it’s not some new recent account). « Nokia N9 at Amazon.co.uk?